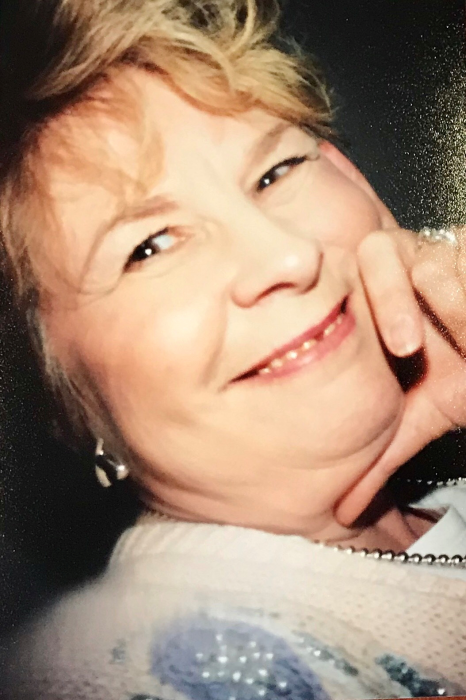 Peggy Louise Wisenbaker Sizemore, of Hoover, passed away on August 13, 2018, at age 77. Born on July 17, 1941, in Georgia, Peggy spent most of her life in Birmingham, Alabama. During her life she had various jobs including in an attorney’s office, at a high school and in a dental practice, but was most fulfilled as a homemaker. Peggy enjoyed music and singing and was a member of the Birmingham Symphony Chorus. She was happiest showing hospitality to others, serving at her church and spending time with her family. Welcoming her to heaven are her parents, Frank and Marguerite Wisenbaker. Those who will be missing her include her loving husband, Leon Sizemore, they would have celebrated their 57th anniversary on September 3rd; her daughters, Stacy Weeks and her husband Mark and Sally Sizemore; her grandchildren, Woody Weeks, Casey Weeks and his wife Jantzan and Maggie Weeks; her sisters, Anita Scott and her husband Jeff and Glynese Rios and her husband Will; her nieces, Kari Armstrong Barry, April Herring and her husband Tommy and Sarah Howard and her husband Stephen; and her nephews, Clint Purdy and Nick Rios and his wife Grace. The family would like to give a special thanks to the staff of Aspire Rehab Facility, and to Sue and Bill Crane. A celebration of life service will be held on Wednesday, August 15, 2018, at Currie-Jefferson Funeral Home, 2701 John Hawkins Pkwy, Hoover, Alabama 35244. The family will begin receiving friends at 12:00 and the service will follow in the chapel at 2:00 with Bret Walters officiating. Interment will be in Jefferson Memorial Gardens, South.